Still reeling from the devastating Sharknado, mother nature decides to kick us while we’re down in the new disaster flick, Into The Storm. The film follows a group of townspeople as they attempt to survive against a deadly onslaught of tornadoes. Even with The Walking Dead’s Sarah Wayne Callies’ crisis management expertise, the town of Silverton is still hopelessly unequipped for the apocalyptic conditions they’re facing. Obviously their Boy Scout troop didn’t have the budget to practice fire tornado preparedness like the rich kids over in Goldton. 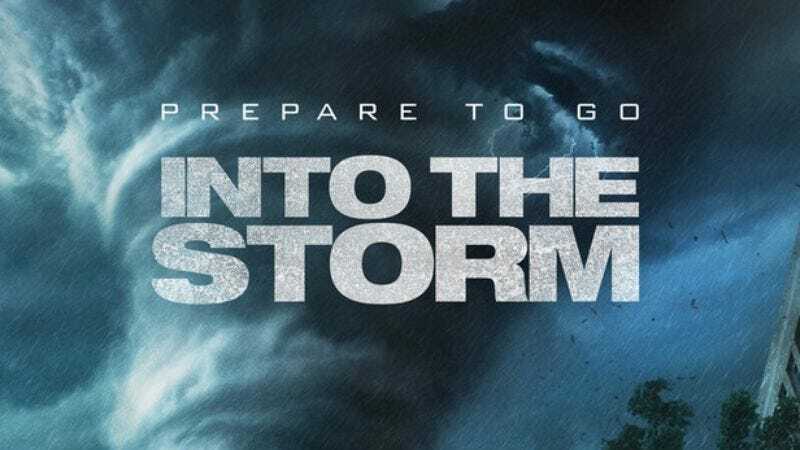 Into The Storm careens into theaters August 8, but The A.V. Club has an opportunity for you to attend an early screening in downtown Chicago on August 4. For a chance to receive event passes simply follow the link here and enter the RSVP code AVCLUBMJE0. Remember, seating is first come, first serve; so arrive early! A synopsis and trailer for the film can be found below.